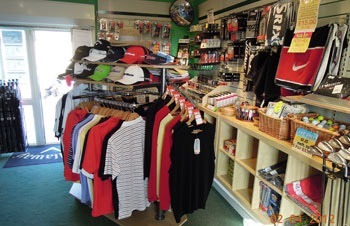 At Naunton Downs Golf Club we have a fully stocked shop which will cater for all of your golfing needs. 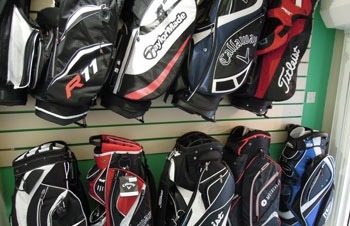 We stock the top brands including Titleist, Motocaddy, Mizuno, Powakaddy, Srixon, Footjoy, Callaway, Glenmuir and SkyCaddie. Just because we don’t stock it – doesn’t mean we can’t get it! As a member of Foremost, the UK’s largest buying group, we have access to most brands. If at all possible we will Price Match other discount and online stores, please give us the opportunity. Please contact us to book golf lessons or equipment hire. Click here visit the Click Golf Ltd website. * Re-shafting in either graphite or steel. * Shaft extensions or reductions in either graphite or steel. 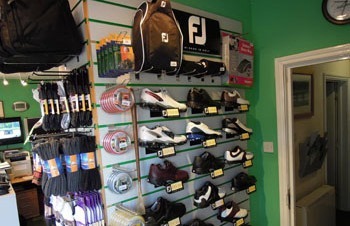 * PGA qualified advice on equipment and club, ball and shoe fitting. * Full range of tuition (see below for more details). * Hire equipment (see below for more details). * Golf society / company day organisation.